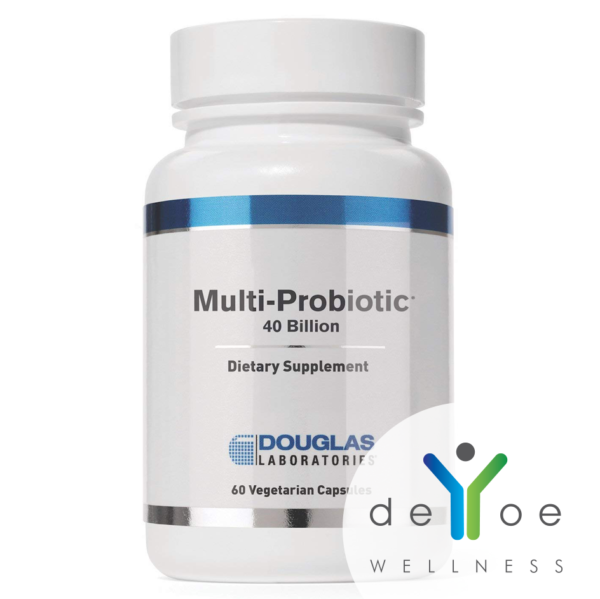 Multi-Probiotic 40 Billion by Douglas Laboratories® contains 16 potent probiotic strains, including the clinically researched Bifidobacterium lactis HN019 that supports enhanced gastrointestinal and immune function. 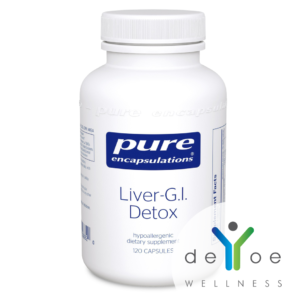 Also included in the synbiotic blend, is a prebiotic fiber that is well tolerated and works synergistically with probiotics to flourish in the intestinal tract. These probiotics are acid and bile resistant and undergo a patented cyroprotectant stabilization process for shelf stability. ALSO CONTAINS PREBIOTICS: also included in the synbiotic blend, is NutraFlora scFOS prebiotic fiber that is well tolerated and works synergistically with probiotics to flourish in the intestinal tract. 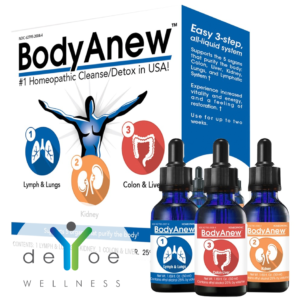 DIGESTIVE & IMMUNE HEALTH: Helps to support digestive health, nutrient absorption, and immune health by balancing intestinal microflora. 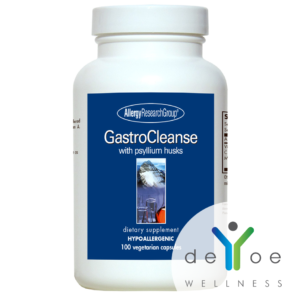 DIGESTIVE: Dietary supplement formulated to support G.I. health and its highly complex ecosystem. DOUGLAS LABORATORIES researches, develops and manufactures the right suite of rigorously designed, science-based, healthy aging supplements. With a 60-year heritage of innovating and designing nutritional products, we push the potential of active individuals to continually perform at their personal best. 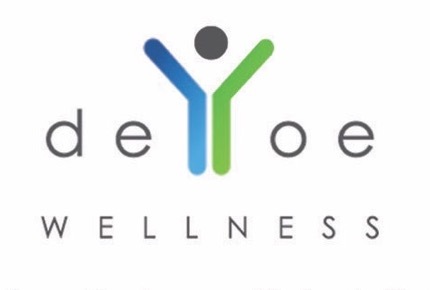 As a dietary supplement, adults take 2 capsules daily or as directed by a healthcare professional. May gradually increase to 4 daily.